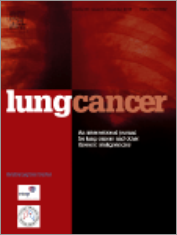 Phase I study of irinotecan and gefitinib in patients with gefitinib treatment failure for non-small cell lung cancer. A multicentre phase II randomised trial of weekly docetaxel/gemcitabine followed by erlotinib on progression, vs the reverse sequence, in elderly patients with advanced NSCLC selected with a comprehensive geriatric assessment (the GFPC 0504 study). Efficacy of bevacizumab (Bev) plus chemotherapy (CT) compared to CT alone in previously untreated locally advanced or metastatic non-small cell lung cancer (NSCLC): Systematic review and meta-analysis. 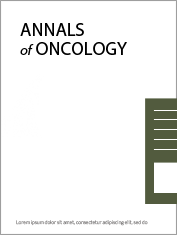 Effect of crizotinib on overall survival in patients with advanced non-small-cell lung cancer harbouring ALK gene rearrangement: a retrospective analysis. 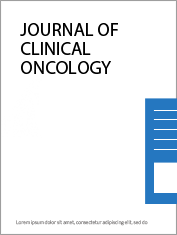 Cisplatin, Irinotecan, and Bevacizumab for Untreated Extensive-Stage Small-Cell Lung Cancer: CALGB 30306, a Phase II Study. Clustered Genomic Alterations in Chromosome 7p Dictate Outcomes and Targeted Treatment Responses of Lung Adenocarcinoma With EGFR-Activating Mutations. EGFR inhibitors with concurrent thoracic radiation therapy for locally advanced non-small cell lung cancer. Prediction of response to targeted therapies in lung cancer using dynamic imaging: still far from clinical implementation. 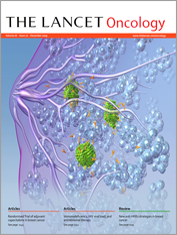 Chemotherapy and targeted therapies for unresectable malignant mesothelioma. 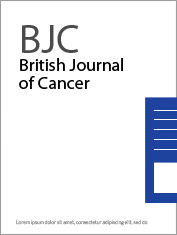 A phase II, multicenter, open-label randomized study of motesanib or bevacizumab in combination with paclitaxel and carboplatin for advanced nonsquamous non-small-cell lung cancer.